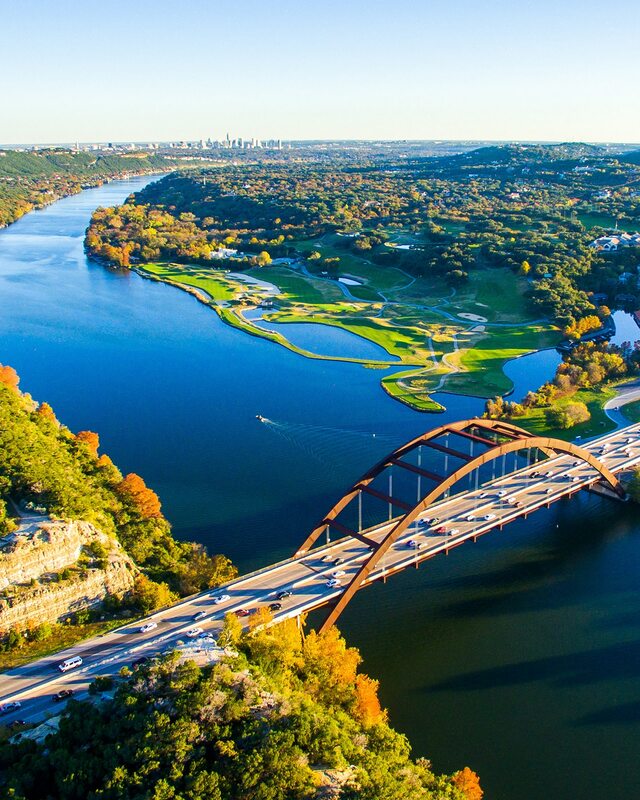 No one knows Austin better. 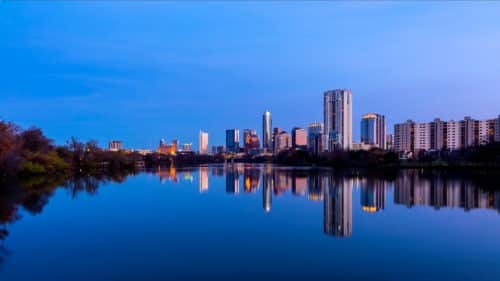 Our deep commercial real estate experience and market knowledge gives you a critical competitive advantage in the Austin market. Provider of Austin market intelligence. 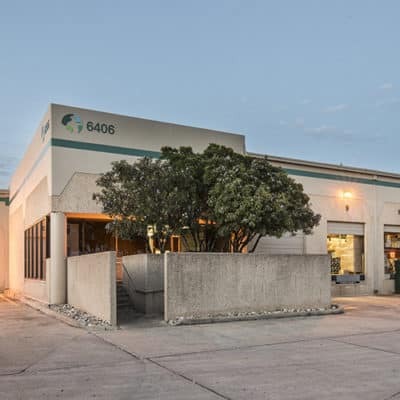 Square feet leased & managed. 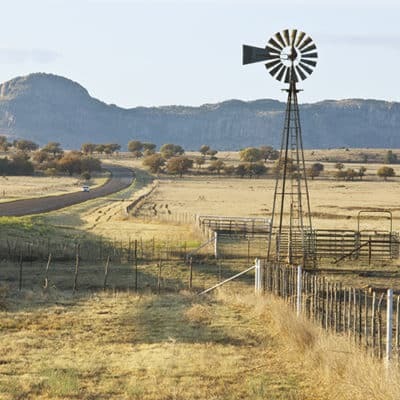 Austin is an investor’s dream—a large, diverse real estate market exploding with possibility. 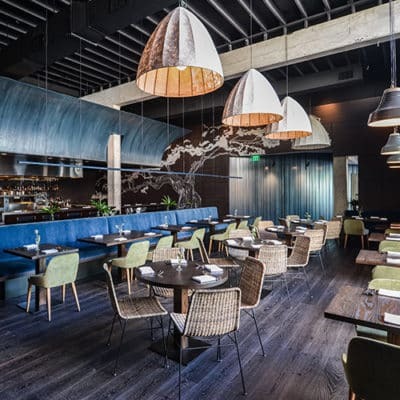 But to seize the finest opportunities here—whether office, retail, industrial, or land—you need a partner who can do it all. You need professionals who see every transaction, know every property, and manage every aspect of your property investment. You need AQUILA. 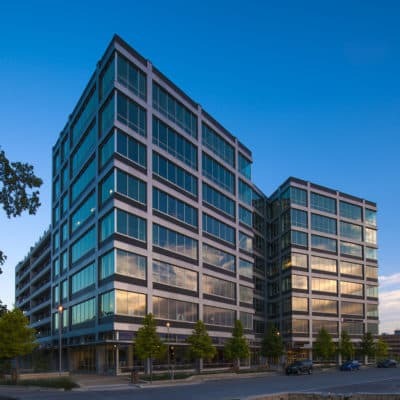 Have questions about commercial real estate in Austin? AQUILA uses data to help our clients make informed decisions. 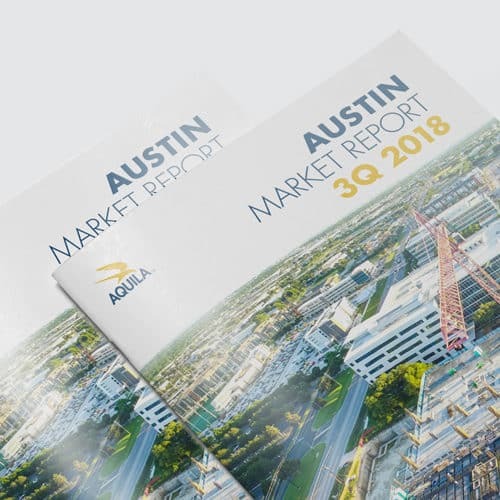 Check out our latest Office Market Report to get insights into Austin's commercial real estate scene. 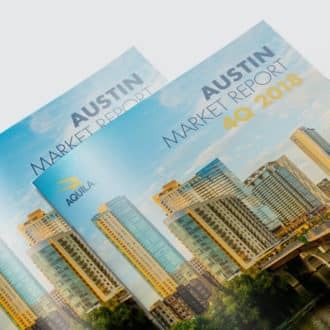 AQUILA is an Austin, TX based commercial real estate firm offering tenant representation, project leasing, asset, property and project management services.